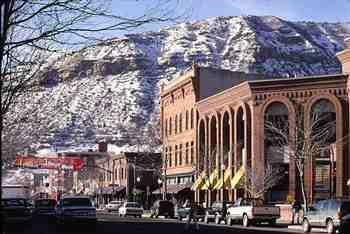 Durango is just one of the many winter locations that Troubadour sends groups to ski, shop and do much more! 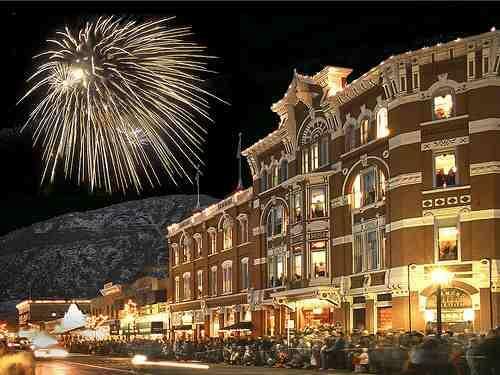 At Durango, you can enjoy the beauty and magnificence of the 45 mile narrow gauge Durango-Silverton Railroad. Originally built to carry supplies, people, gold, and silver from the mines in the San Juan mountains, this is a really neat and historical experience.